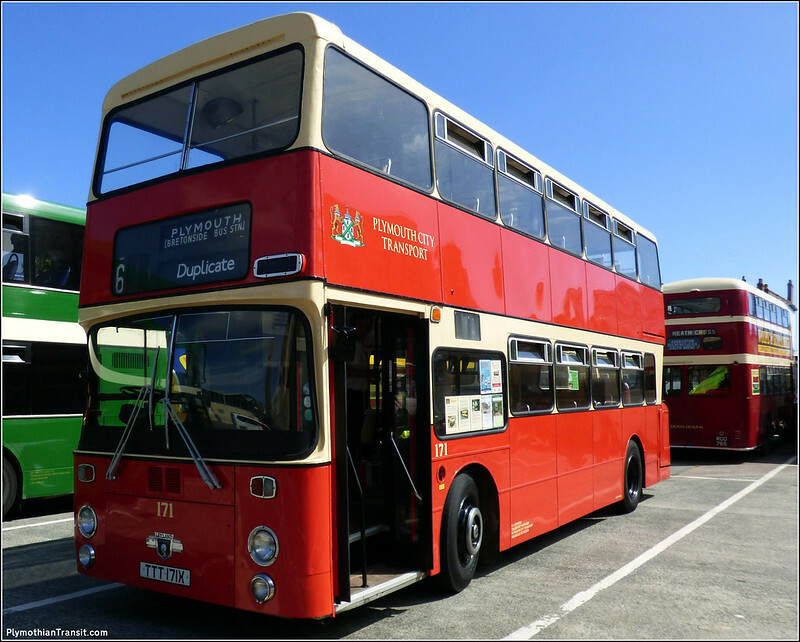 The 31st March is the 14th anniversary of Plymothian Transit so the PCTPG are running a free service using some of their Atlanteans. 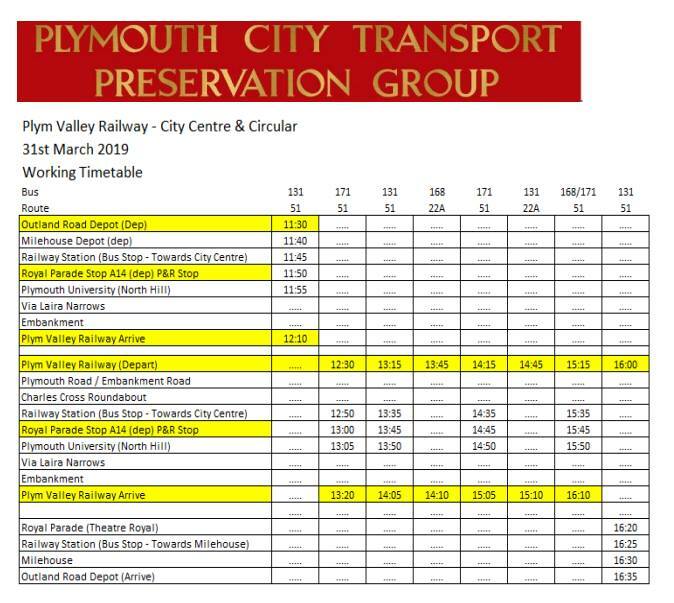 Actually the free service is for the Plym Valley Railway running day (details here) but I will take the coincidence! So if you fancy a ride you know where to be on Sunday 31st!